Category: Agency News & Info. Brooks Ziegler, a producer at Morris & Templeton Insurance Agency has been named to Insurance Business America’s Hot 100 List. 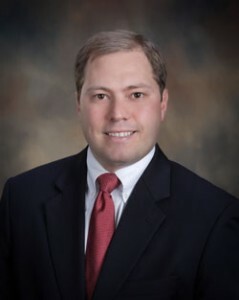 He has received this celebrated honor after leading the Georgia Young Agents Committee (YAC) to two awards of excellence from the Independent Insurance Agents & Brokers of America (IIABA). The Hot 100 list commends insurance professionals all over the United States who have made some type of impact on the industry. Since Brooks has been so involved and contributed greatly to both the YAC and IIABA, he was chosen to be part of this year’s list. Our agency applauds Brooks on his accomplishments this past year and is excited to see him grow and represent Morris Templeton’s missions and values. He has exemplified the type of bright and motivated individuals at Morris & Templeton that are committed to serving their clients.